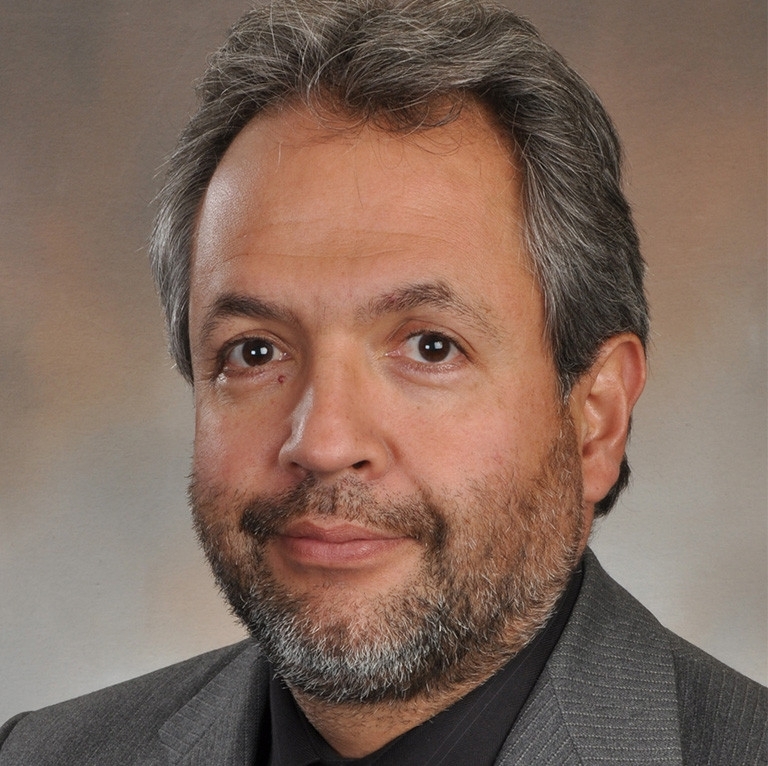 INDIANAPOLIS -- Paul Halverson, founding dean at the Indiana University Richard M. Fairbanks School of Public Health at IUPUI, has announced the appointment of Gerardo Maupomé as associate dean for research. Maupomé joins the Fairbanks School of Public Health from the IU School of Dentistry, where he was a professor in the Department of Cariology, Operative Dentistry and Dental Public Health. As the associate dean for research, Maupomé will be responsible for providing visionary leadership and oversight of the Fairbanks School's research enterprise, including expanding the extramural funding base and upholding the school's commitment to community-engaged public health research. "Dr. Maupomé will be an integral part of helping the Fairbanks School of Public Health advance the public's health and well-being through innovative research and furthering the school's reputation for scholarly and academic excellence," Halverson said. "He is well-positioned for this new role and will bring the leadership qualities needed to ensure the school's capacity to respond to new opportunities, facilitate student involvement in research and help establish a practice-based research network to solve contemporary challenges." "I am honored to take on this vital position within the Fairbanks School of Public Health," Maupomé said. "I welcome the amazing opportunity to work with all parties to continue strengthening research excellence, supporting faculty and staff growth, and nurturing partnerships with key stakeholders in Indiana and beyond. "I've been fortunate to serve IUPUI for the past 12 years. I look forward to being able to do even more to enhance the research efforts of our talented Fairbanks School of Public Health, biomedical and campus communities." Maupomé joined the IU School of Dentistry as a tenured professor in 2005. From 2000 until 2005, he was a researcher with the scientific program of a large health management organization in the private sector, the Kaiser Permanente Center for Health Research in Oregon. From 1995 until 2000, Maupomé was a faculty member at the University of British Columbia in Vancouver, Canada. He had academic appointments with the Institute of Health Promotion Research and the Department of Oral Health Sciences from 2000 until 2005, and an honorary affiliation with the University of California at San Francisco Dental School from 2002 until 2005. He is currently affiliated in various capacities with the Regenstrief Institute, the University of Manchester, the IU Center for Urban Health and the IU Network Science Institute. Maupomé received his dental degree from the Universidad Nacional de Mexico and both his master's degree in experimental oral pathology and his doctorate in public health from the University of London. He also has a diploma in dental public health from the Royal College of Surgeons of England.